The short form of Certified Internal Auditor is “CIA.” Internal Auditors those who are Financial Professionals conduct Internal Audits, Test Internal Financial Control and develop Financial Procedures for Business. The Certified Internal Auditor title is awarded by the (IIA) and is the only such achievement that is accepted globally. CIA credential is recognized globally. CIA designation will have a more highly focused skill sets comparing to CPA. 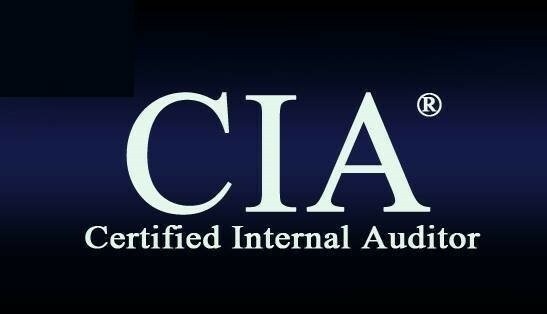 Internal auditors with the CIA designation are knowledgeable, Competent, Highly Ethical and Communicating Skills are good with their clients. Those who have earned CIA title, review financial records to look for faults in Internal Controls. CIAs normally work in the financial institutes or corporations and also in audit department of government agencies. Fraud Detection and Control Assessment are the basic components of Internal Auditing. Taking decision about you for the right Certification. Establish your Eligibility and Skill Level. As well organized credible and trusted internal auditor. As who understands and apply international standards for professional practice of internal auditing as an expert in this field. 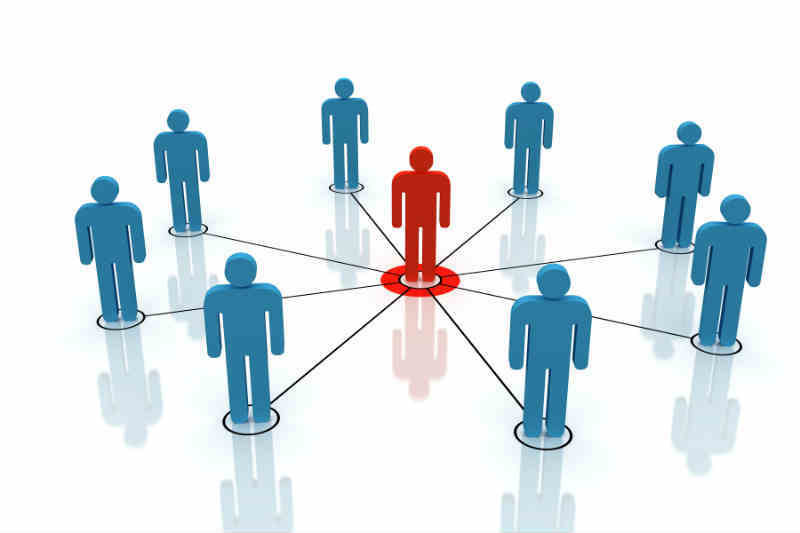 As a more competent, stronger skilled professional who is knowledgeable in organizational governance. As well committed to profession of internal auditing and well equipped for higher growth in career advancement opportunities. Standing out with different perception from your peers. 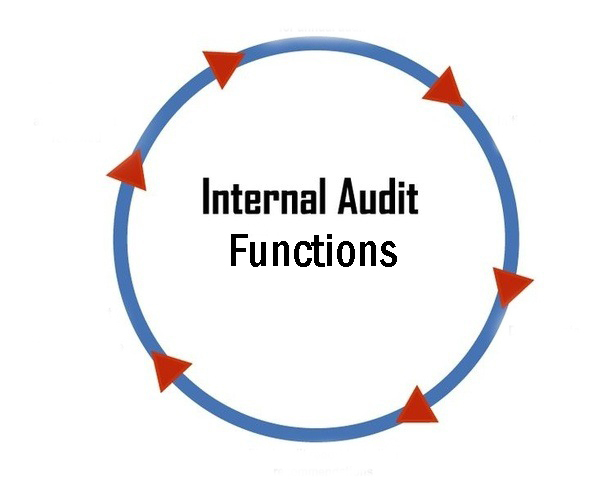 Internal Audits are conducted throughout the year; it is not a single annual audit. 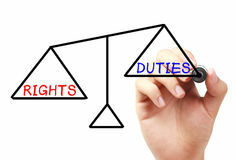 Internal Auditors are usually internal company employees while External Auditors are not from internal company employees. They are always a third party to any company or to their clients. Internal Auditor’s audit report are used by the same Company Management, while External Auditor’s audit report are used by Investors, Clients, Lenders and other Stakeholders. Internal Auditors can provide consulting services for their clients, but External Auditors cannot provide consulting services to anyone. Inspecting compliance with Laws, Instructions and Directives. Inspecting economy, efficiency and effective utilization of resources. Inspecting the acceptability of financial and accounting systems. Inspecting the level of achievement of set objectives. Inspecting the total operations of government for economic growth, efficiency and effectiveness. Having keen observation on industry trends. To track revenues and expenditures. To offer financial planning recommendations to top level management. Get verify the existence of assets and suggestexactsafeguards for their protection. Get evaluation of the acceptability of the system of internal controls. Get recommend improvements in controls. Get assess compliance with state and federal laws and contractual obligations. 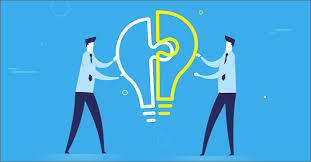 Get review operations/programs to verify whether results are consistent with established objectives and whether the operations/programs are being carried out as per planned. Investigate reported occurrences of fraud, misappropriation, theft, waste, etc. Pre-payment audit of all payment vouchers to ensure that the payments are authorized and approved, the recording is accurate and is properly supported by third party documentation. Preparation of quarterly and annual Audit Reports on financial activities of the Fund. Advising management on control factors relating to all administrative and accounting procedures. Planning and organizing Audit Verification of beneficiary dedicated TET Fund accounts nationwide. Planning and organizing special verification of sundry intervention projects by the Fund. Carrying out audit verification of all procurements and items received into store and taking part in physical stock taking activities. Reviewing the economy, efficiency and effectiveness of operations. Applying civil service rules, financial regulations, circulars and generally accepted auditing standards in treating specific financial/auditable subjects proper assigned. Participating in any other duties assigned by the Management of the Fund.